flexibel and nothing more to wish for. Available from 1220 x 2000 up to 1620 x 3650 mm. Printing, drying and stacking within 5 m.
Up to a maximum size of 1000 x 1400 mm. 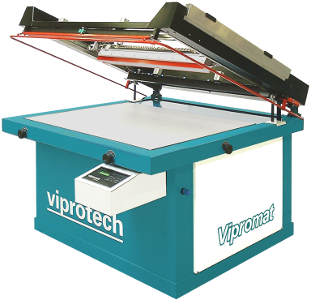 Viprotech is a manufacturer of screen printing machines for the graphic sector and the industrial market. It is known as an innovative company with a broad product range. Viprotech machines are designed and built in-house and every day they find their way to small, medium and large businesses throughout the world. Investment in Viprotech means investing in high-performance machines. Thanks to their short change-over times and user friendly operation, they guarantee a high return on investment over many years. When necessary, well trained technicians are available for service. Viprotech reacts quickly to the latest developments. This is made possible by its state of the art equipment, up to date technology and the expert know-how present in its research and production departments. 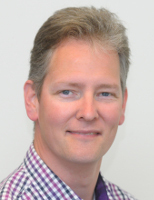 High quality and reliability are central throughout the business process. 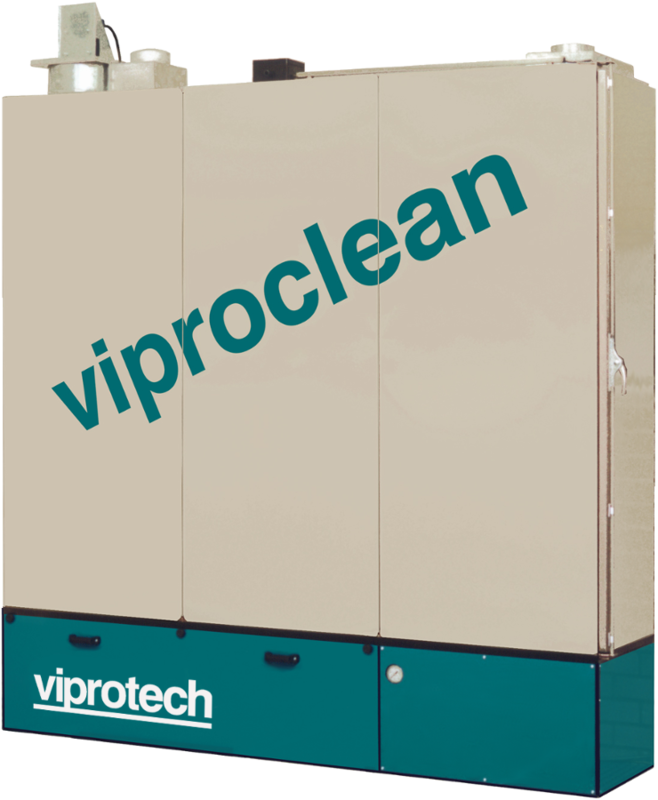 Viprotech machines are manufactured in the Netherlands. In addition to the many machines that are sold nationally each year, a large number are delivered to production companies throughout Europe and far beyond. A world wide network of qualified local dealers and service points provide adequate service. The Vipromat is a unique machine. The fast set-up time is unparalleled. We have no regret purchasing this extraordinary machine. On the contrary, we think about to soon replace the other machine for a Vipromat Integral. Anonymous - Greece.